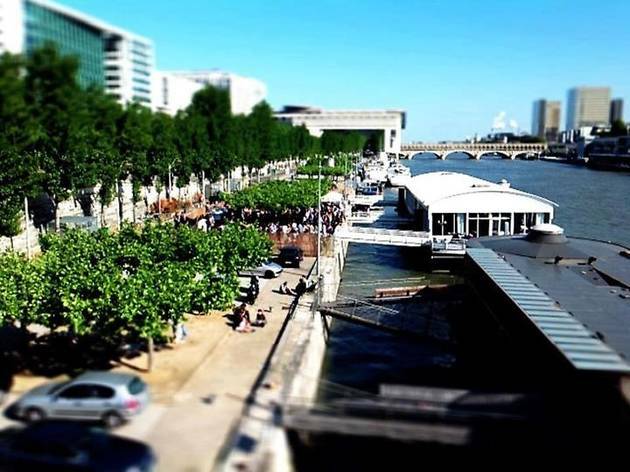 The quays of the Seine and banks of the canals de l’Ourcq and Saint Martin are adored and regularly visited by Parisians, playing host to many a party, picnic or apéro. 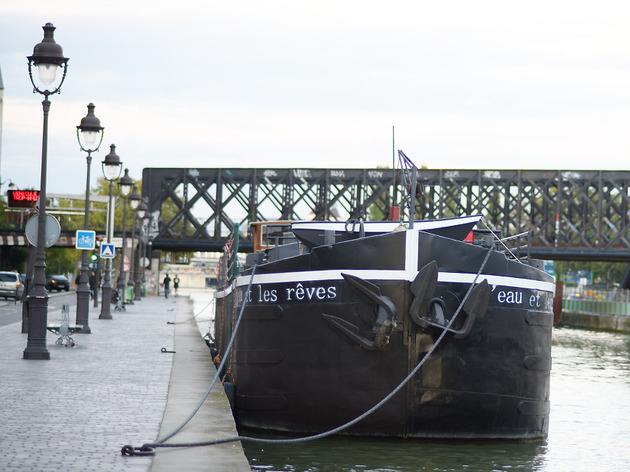 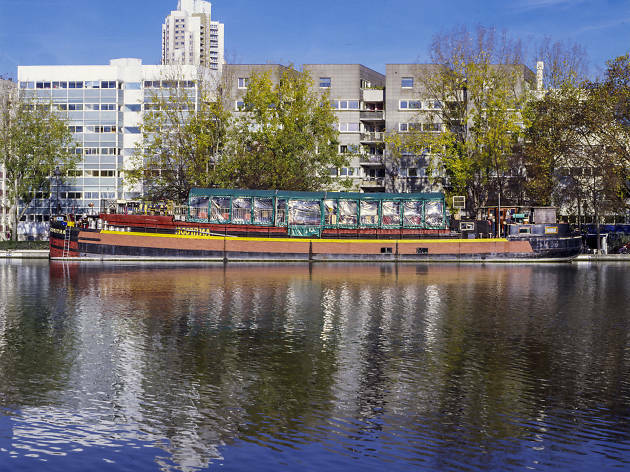 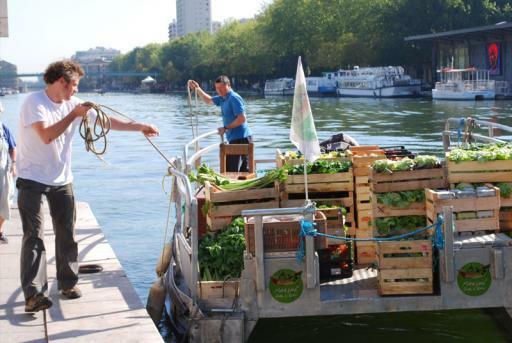 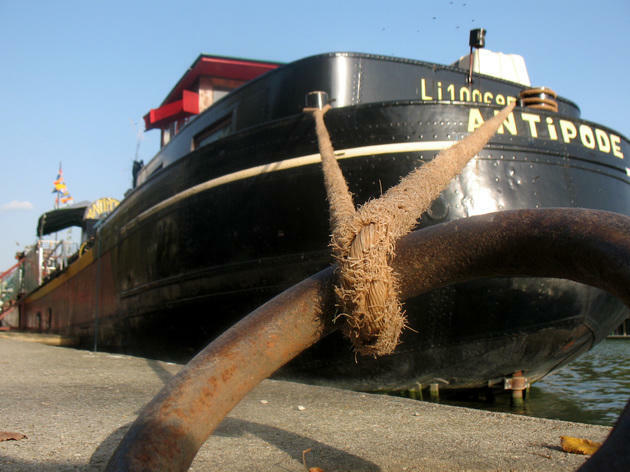 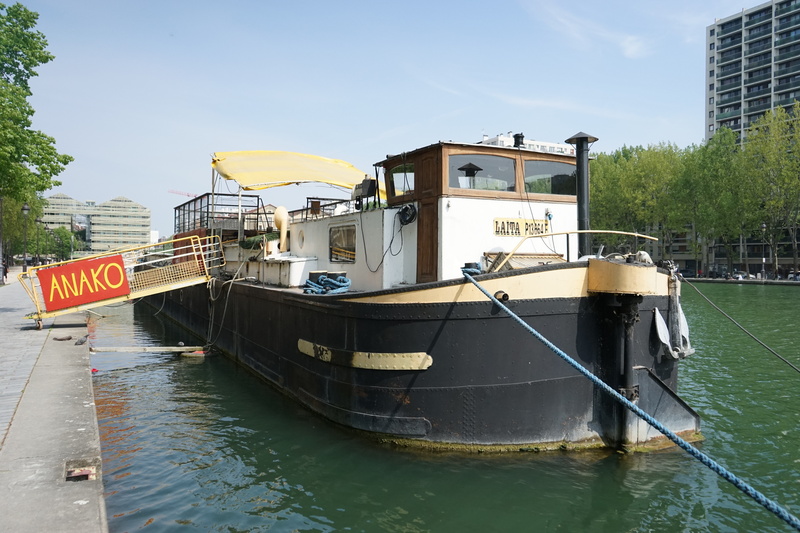 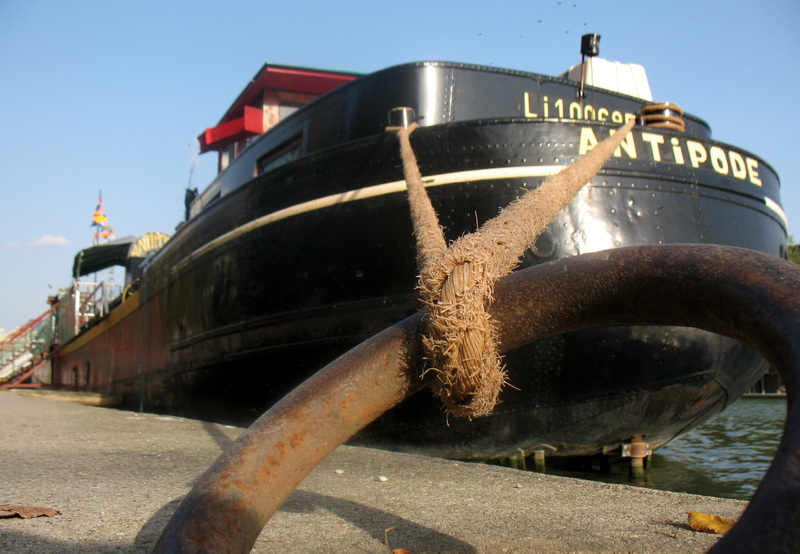 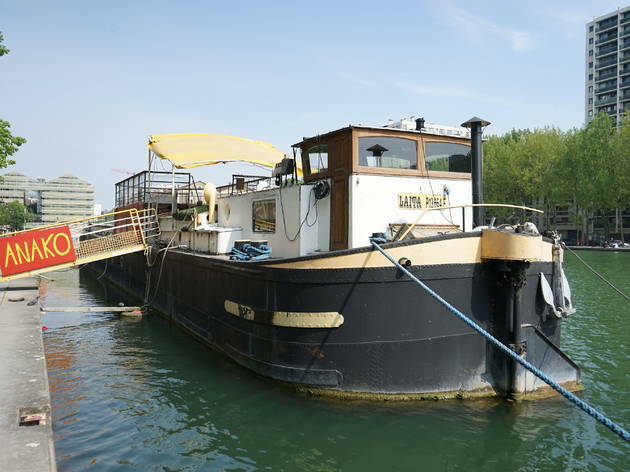 In Paris, houseboats – or péniches – function as more than just accommodation: many a water-loving entrepreneur has turned their houseboat into a lovely business or venue. 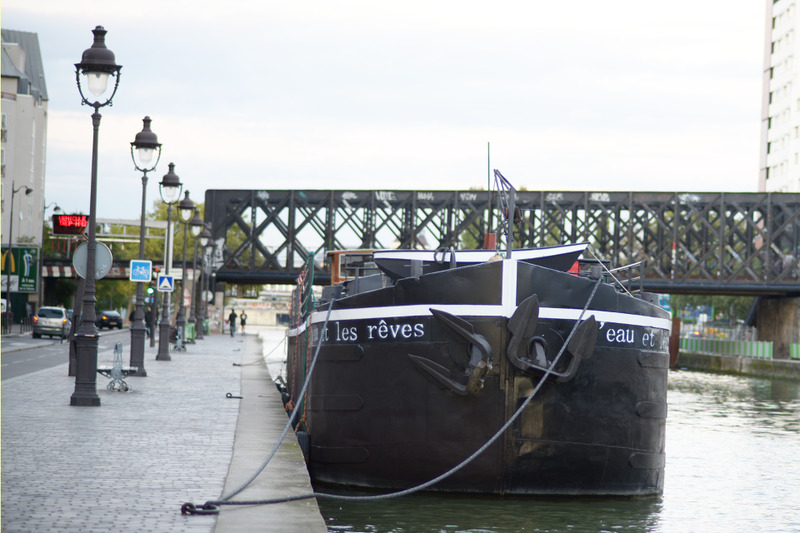 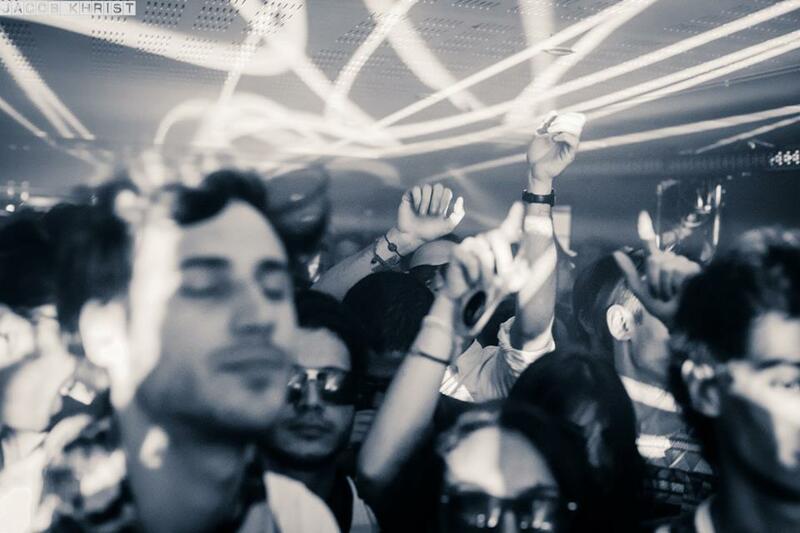 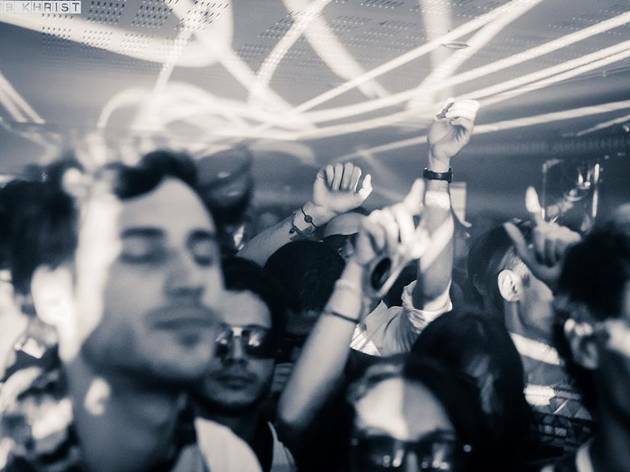 These péniches add charm and originality to shopping and theatre trips, dinner, drinks and even nights out clubbing. 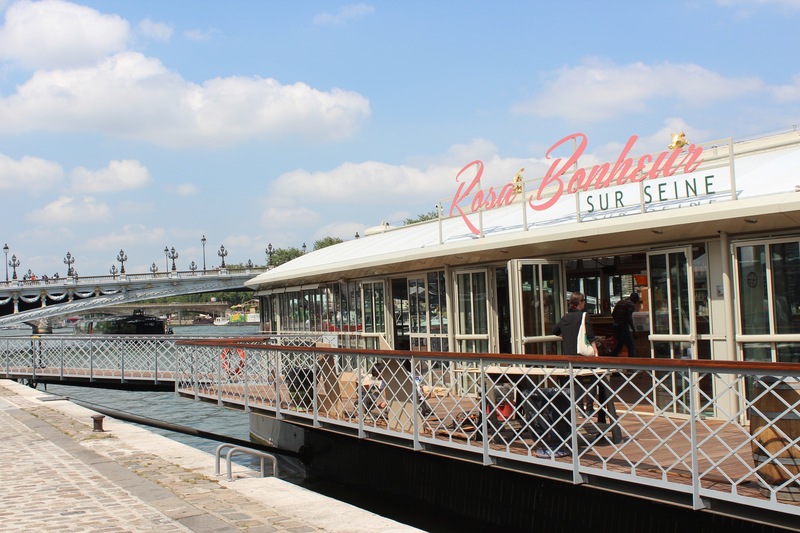 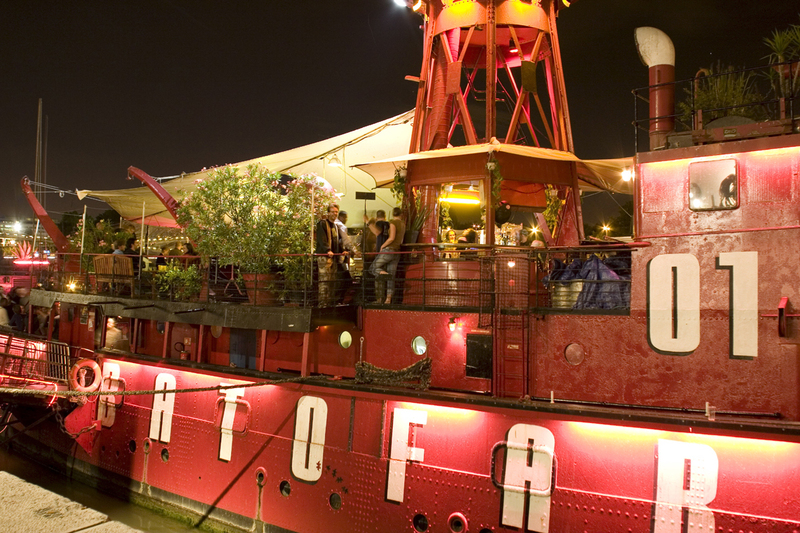 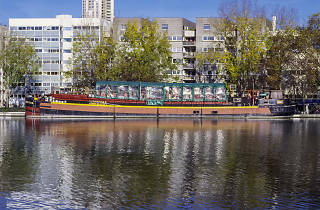 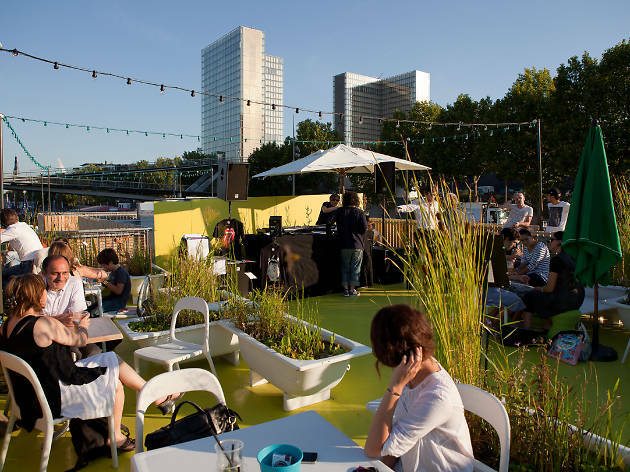 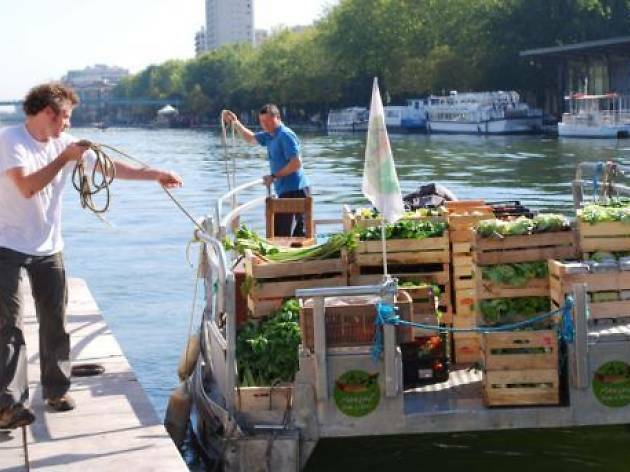 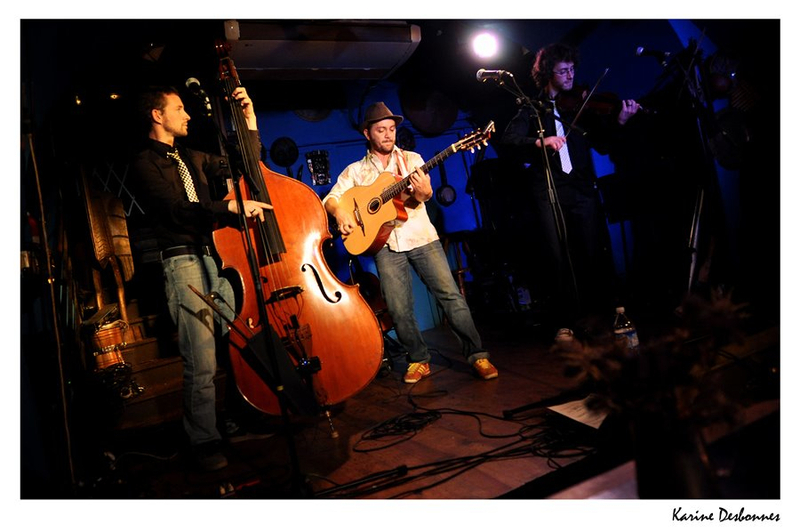 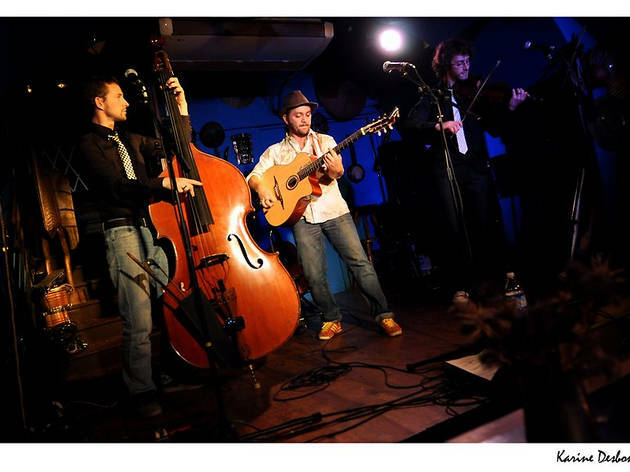 Bar, restaurant and gig venue Moored next to the Bibliothèque Nationale de France (BNF) in a modern suburban area, this charming purple péniche is a real breath of fresh air. 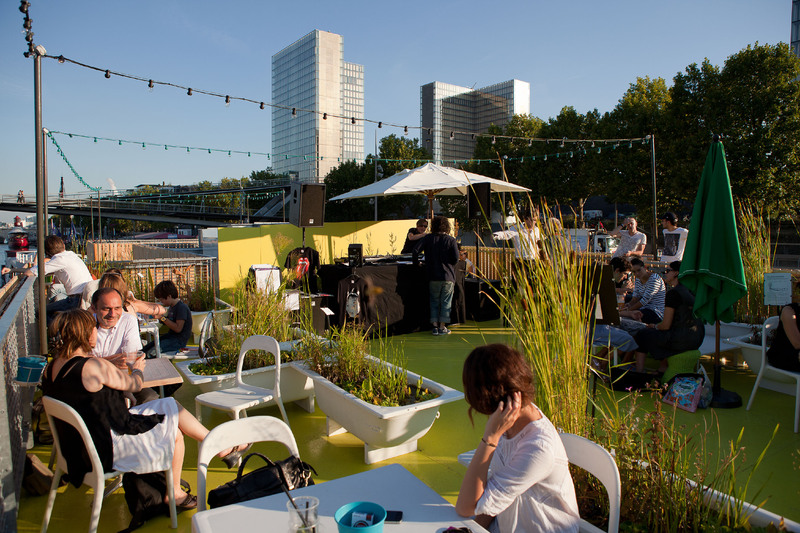 On the terrace, a café springs up in summer amid the plants – a great place to get a suntan, too. 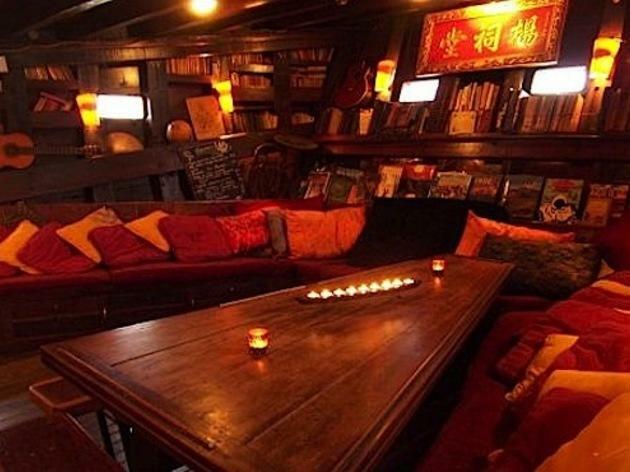 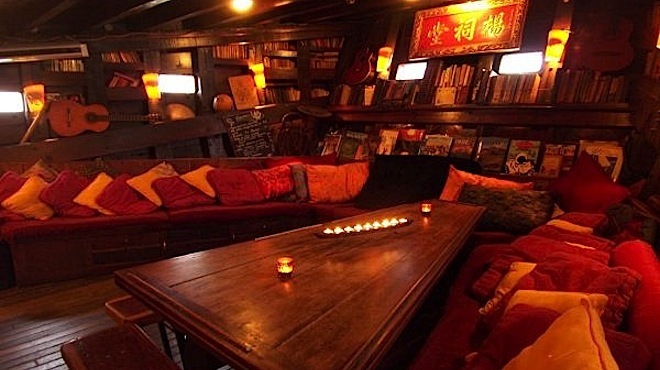 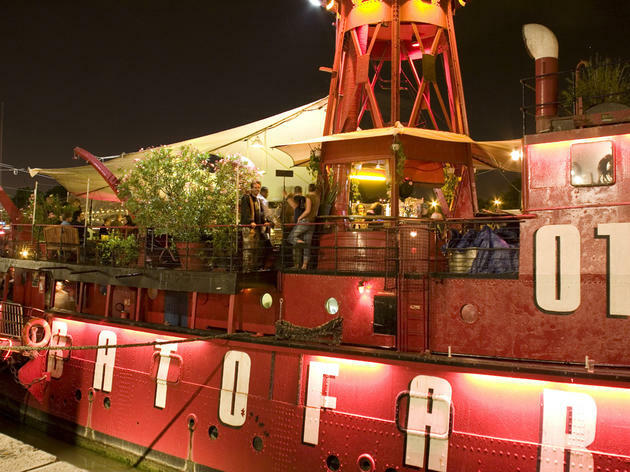 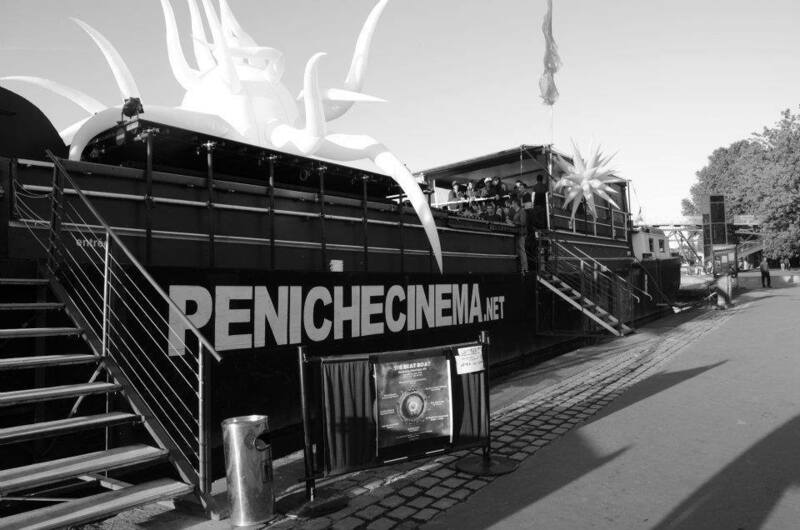 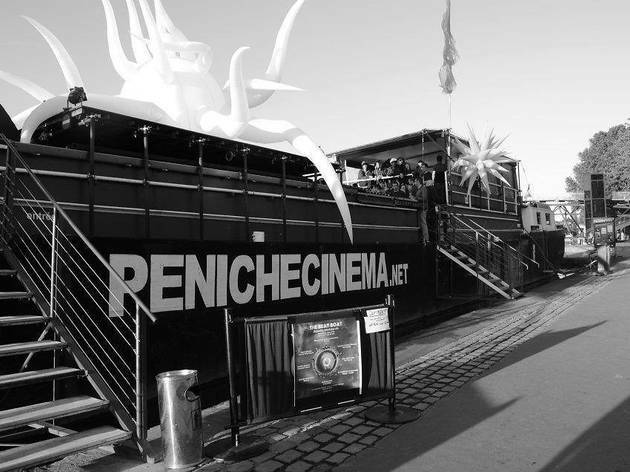 But this boat also has a lot going on inside: a superb event space with an eclectic programme that ranges from jazz to French chanson via rock and theatrical performance. 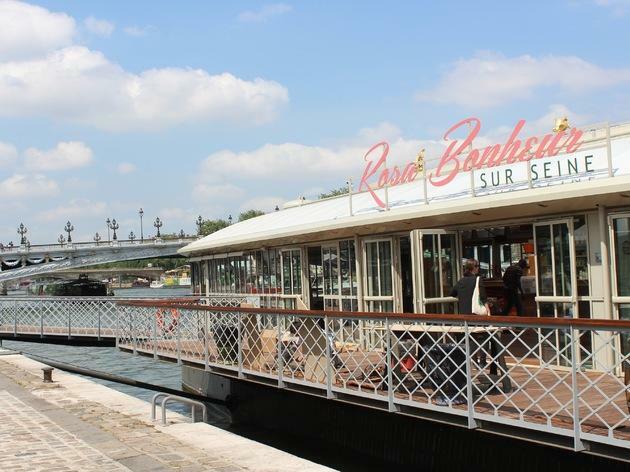 Definitely worth a stopover.